I have to say, I wasn't sure of your products at first, but your latest projects have me very impressed. Also wondering, is it $950 for just the bare shell? Do we have to locate our own padding? I have a brand new set in red if anyone is interested but they are not cheap. 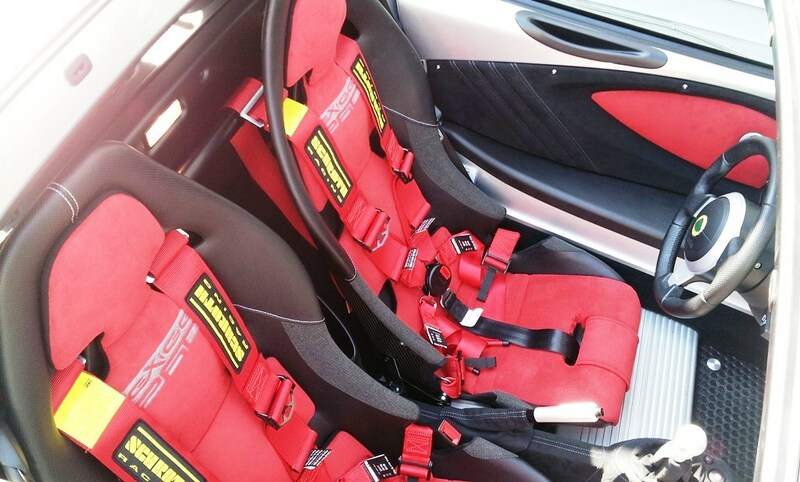 However I don't think any padding is needed with HKFEVER's seats. Your red seats are beautiful. Butters, AZelise, rb26dett and 3 others like this. Beautiful work. where so we sign up? All the bolts and nuts size and locations are from the OEM CF Seat. I added brackets for the side boosters. The seat has a Kelvar layer. And is much stiffer than OEM CF Seat. RBH and Fermi like this. Will get back to you on Wed. I am not in HK until Wed.
Would that be $950 per seat?? I am sourcing courier that will handling 55cm X 45cm X 120cm, GW.6Kg in cheap. rb26dett and RBH like this. Last edited by HKFEVER; 07-27-2016 at 02:37 AM. My God, that is gorgeous! Did you find out how much does each seat weigh yet Charlie? And any source for the padding yet?